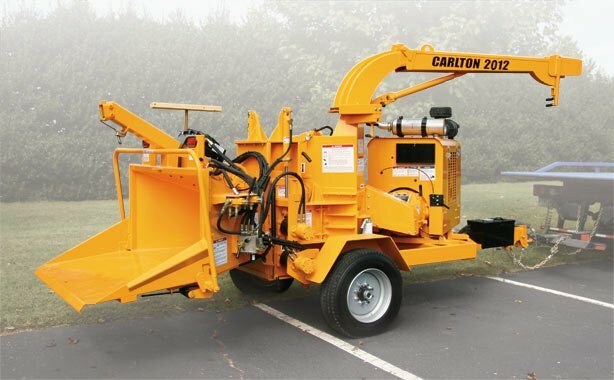 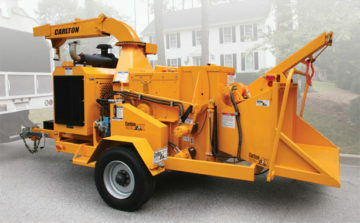 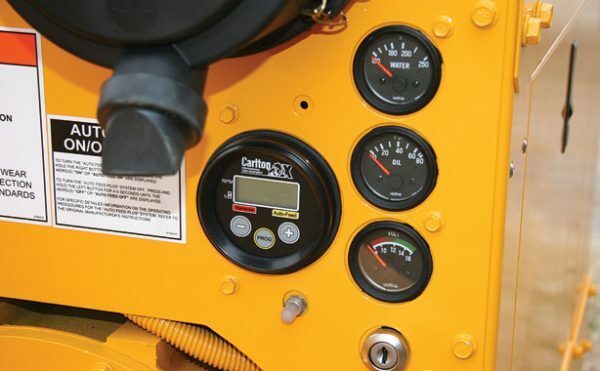 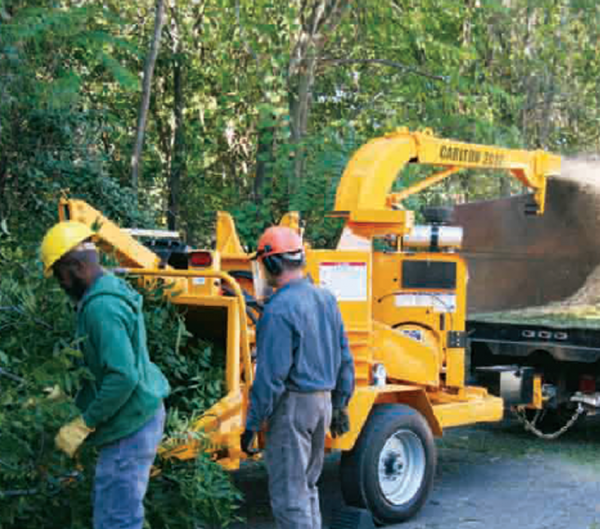 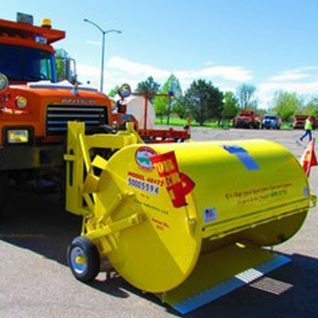 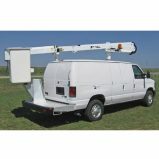 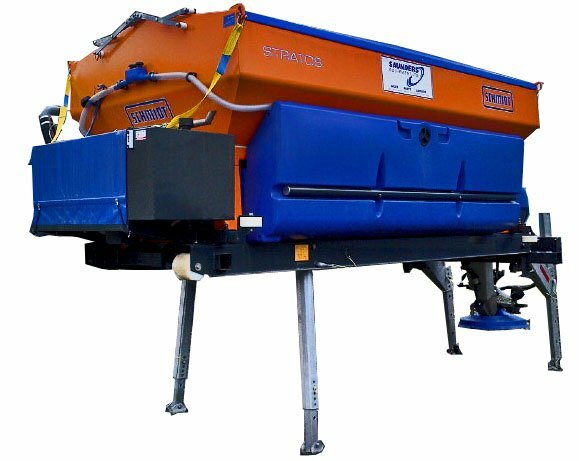 J.P. Carlton manufactures a complete line of track-mounted stump cutters. 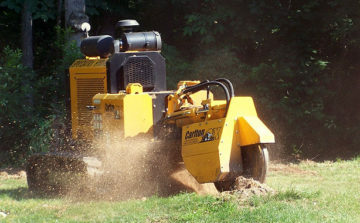 These machines are the most versatile machines built today. 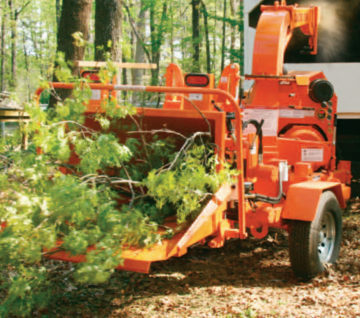 Every machine in our line is manufactured with the same commitment to quality components and craftsmanship.